Everyone sees area rugs as beautiful and stunning handmade creations that act as an important investment for every homeowner with a keen eye. Sadly, they are every bit as delicate as they are beautiful, requiring VIP treatment by owners wanting to preserve their looks over the long term. Due to all the foot traffic many of them receive it’s easy for dirt, mud and dust particles to get lodged inside your rug and impair its looks. Also, placing heavy furniture on top of an area rug for long periods can also impact its texture and density over time. Sounds familiar? What your area rug needs is a good cleanup, and we're here for that! 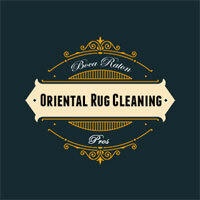 Boca Raton Oriental Rug Cleaning Pros are all about you and your rug. As our name implies, we do what we do well. We love carpets and rugs and have designed our business around helping people care for them. Instead of trying to go about cleaning your precious area rug on your own, why not hire a professional cleaner who actually knows how to go about the process? Oriental area rugs have some of the finest textures of any object and therefore need constant care and maintenance to stay looking good. When doing business with us, you can count on us using combining the latest equipment with a range of high-quality methods to clean your area rug and leave it in mint condition. We know all there is to know about Oriental rug and area rug cleaning: our team consists of specialists trained in all aspects of rug care and provides long-term cleaning solutions that actually work. 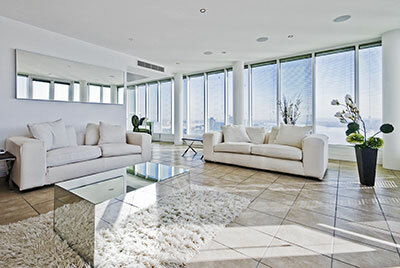 Oh, and we also focus on manual methods to clean your area rug. Why? Hand-washing is by far the best way to give area rugs a good clean while protecting their materials and dyes. Our cleaning staff has a tremendous amount of experience hand-washing area rugs and carpets of all types – while seemingly extensive and time-consuming, our manual methods produce the best possible results every time. The area rugs we work with are generally made using some combination of materials like silk, wool, jute, sheepskin and so on. Most of these materials are very fine and of a notably soft texture, needing to be handled only with the utmost care and precision. Don't worry – we know how attached you are to your area rug and we assure you that there's nothing to worry about from start to finish. We clean even the dirtiest area rugs with the lowest possible amount of fuss or hassle on your part. All you need to do is to contact us for an appointment and proceed to leave matters in our capable hands. 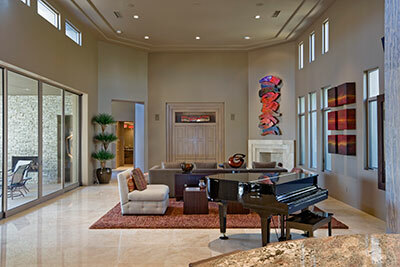 We'll pay you a visit and thoroughly inspect your area rug to get an idea of its condition. Knowing everything there is to know about a carpet helps us determine things like dye response, which is incredibly important when working with area rug pieces – we always go about our job in a very systematic way to ensure your rug sustains no damage and, also, that no part of it is left unclean. Once we're done washing your area rug by hand as many times as necessary, we'll rinse and dry it while still keeping its integrity in mind. The end result: an area rug that looks fresh out of the store!